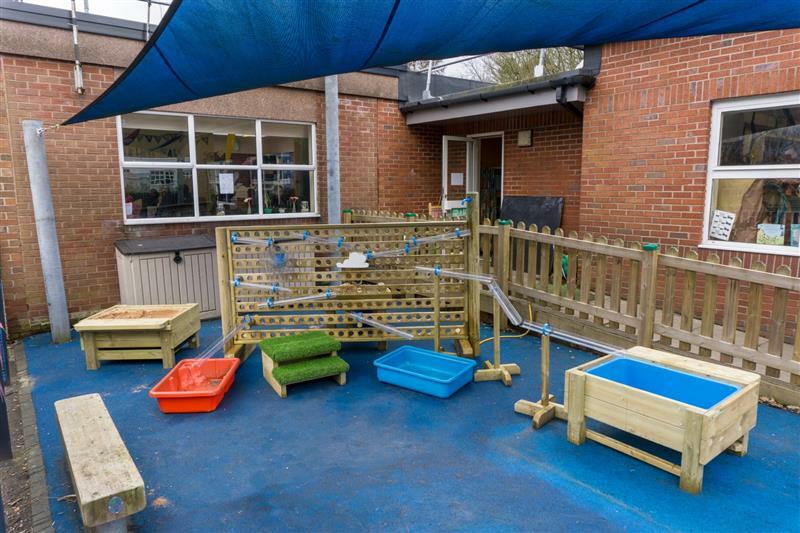 Our Water Wall with Damming Package will create a fun and inclusive messy play zone within your early years playground environment. Children will need to investigate ways to stop the flow of water on the Damming Station and experiment with sand taken from the nearby Sand Table. 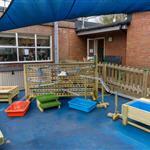 This energetic zone will encourage children to work together, communicate and share. Playing with sand and water also brings therapeutic benefits calming children who may be agitated and in need of venting frustration. With some children stationed at the Water Wall and others at the Sand Table and Damming Station, children will learn to cooperate with each other to reach a shared goal further improving their PSED, language and communication. While children scoop, sift, funnel, and pour, they will begin to improve their fine muscle control, hand eye coordination and fine motor skills.